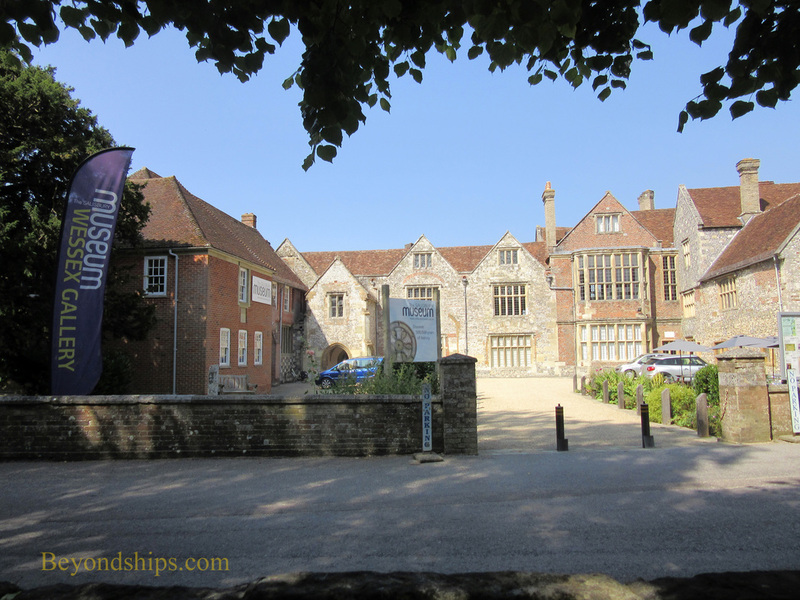 The Salisbury Museum focuses on the history and archeology of Salisbury and South Wiltshire. It has both significant permanent collections and noted temporary exhibitions. The museum was founded in the 1860s. However, it has only been at its present location since 1981. It is located in the King's House in the Cathedral Close. A 13th century medieval manor house, it is called the King's House because King James I visited in 1611 and 1613. Over the subsequent years, the house has been a private residence and more recently a school. The museum has important archeological collections including a large collection of objects relating to Stonehenge. It also has an art collection including water colors by JMW Turner and a costume collection of clothing dating from the 18th century.